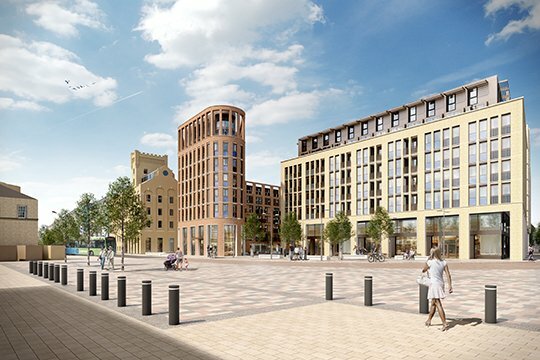 CB1 Estate developer Brookgate has partnered with award-winning Weston Homes, who are established developers in the local marketplace, to deliver two high profile buildings in the heart of Cambridge. 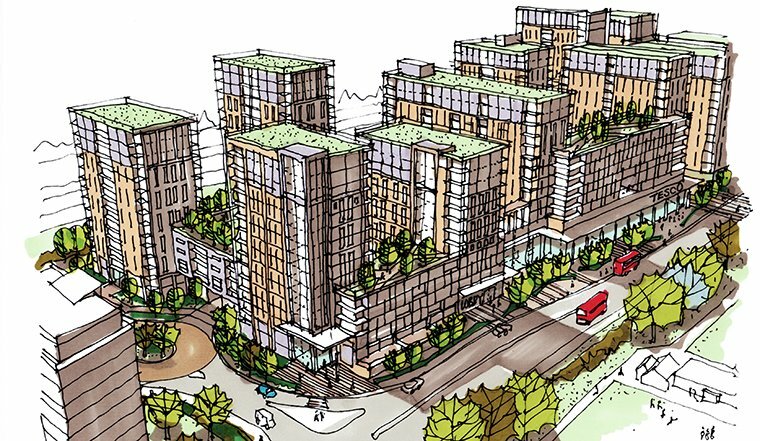 This is the first Brookgate-Weston Homes partnership on this principal site at the heart of the CB1 masterplan. Brookgate has now completed the sale of the Murdoch House site to Weston Homes. Bidwells’ Residential Development Team advised on the transaction, and also acted for Brookgate on planning matters. 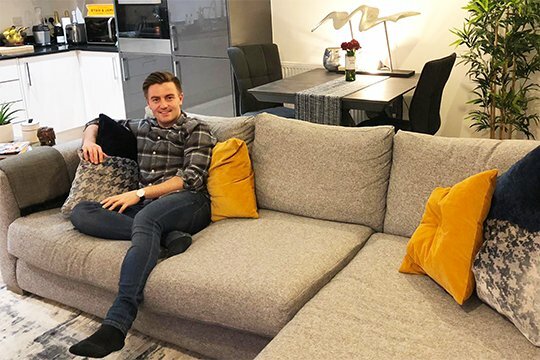 This new development is part of Weston Homes strategy to provide aspirational yet value for money housing in the leading cities of the UK including Cambridge, London, Peterborough and Reading. 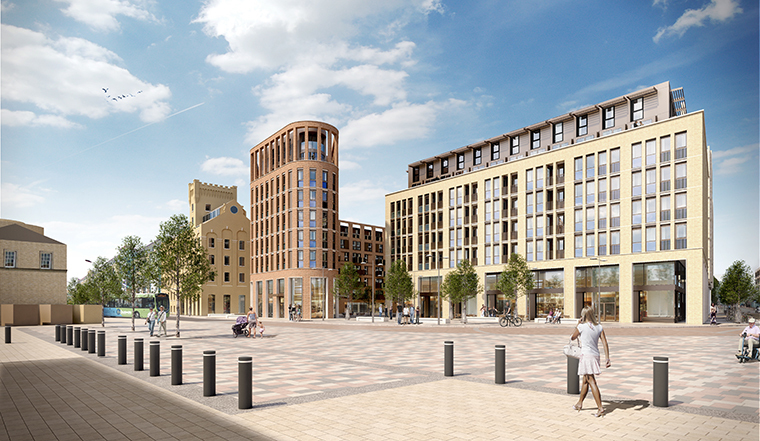 3 and 4 Station Road is a key piece of the CB1 masterplan which conceived improvement of the arrival into Cambridge. Creating additional facilities for the growing professional and technological services hub growing in CB1, and further space for food, drink and retail destinations, this development will open up this site opposite the station, making an improved and pedestrian friendly environment on this crucial corner of the city.